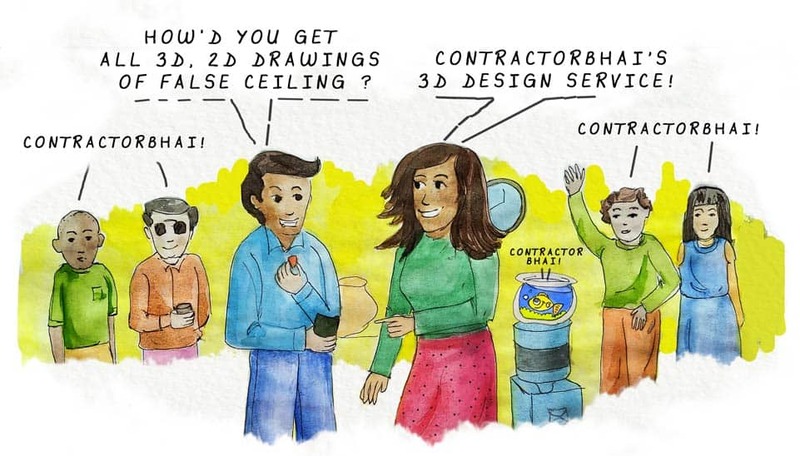 A False ceiling is a secondary ceiling that is suspended below the main ceiling of the room. 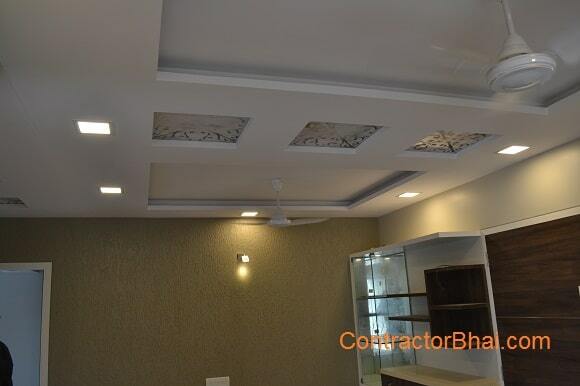 False ceiling inside residence are mainly done with POP or Gypsum board material. False Ceiling reduces height of the room & thus gives more efficient Air conditioning, it allows us to install indirect lights in form of LEDs. Additional layer works as insulation layer for homes that are directly facing sunlight.